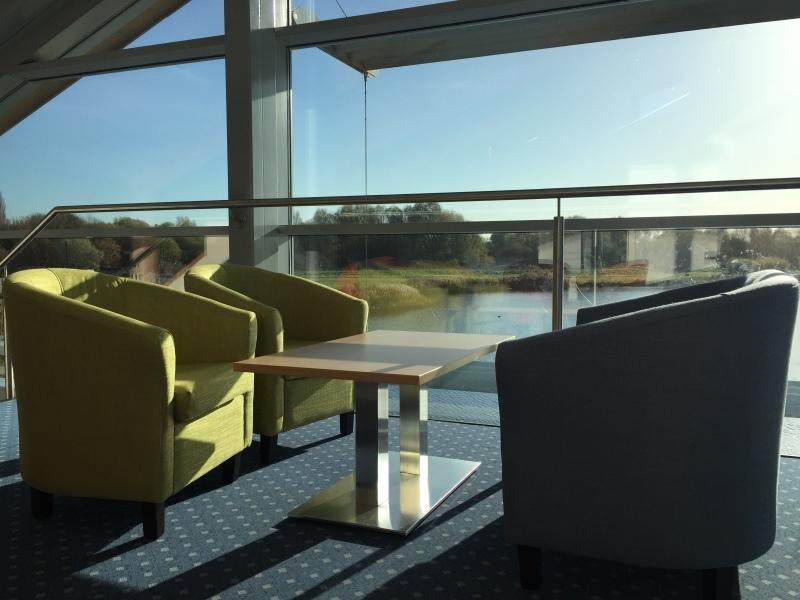 The Skyloft Coffee Lounge, situated on the mezzanine area above the cafe, is a comfortable, stylishly furnished seating area above the café in the visitor centre . It provides fantastic views of the lake through the vast glass windows and gives the feeling of being aboard a boat. It can provide a unique location for an informal network meeting or an evening drinks reception. It is not recommended for a formal meeting as some noise from the café below can be heard. 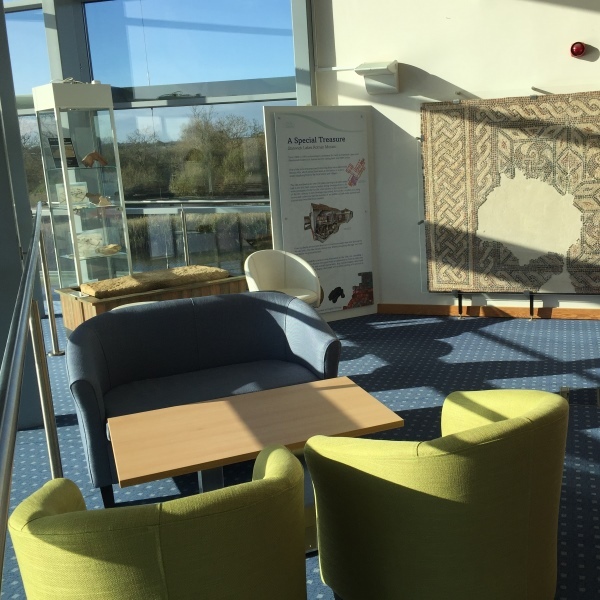 Please call the Visitor Centre on (01933) 625522 to discuss your requirements.